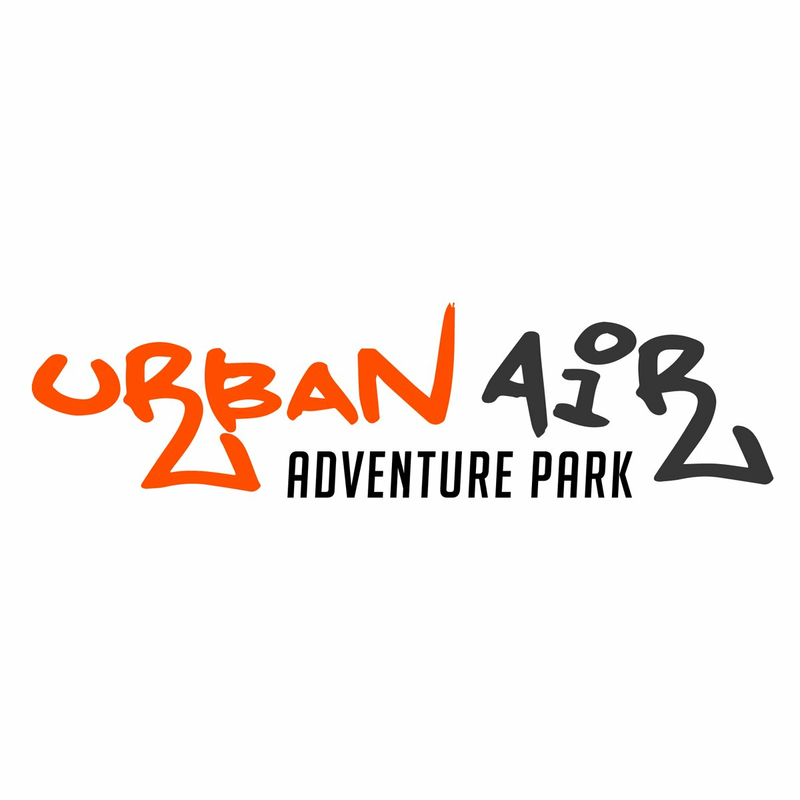 Wear your Urban Air T-shirt on Tuesday’s and receive a big percentage off your attractions pass during the school year! 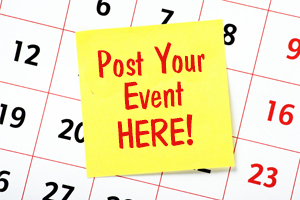 View park’s Full Calendar for specific promotion details. Restrictions apply. Offer not valid during school holidays or Summer. $12.00 + tax per jumper for 2 hours. Trampoline access only. Must wear an Urban Air t-shirt into the park.